The Westwood home at 2121 Malcolm Ave., LA CA 90025 lasted 10 days on the market before accepting an offer on 6/27/11. 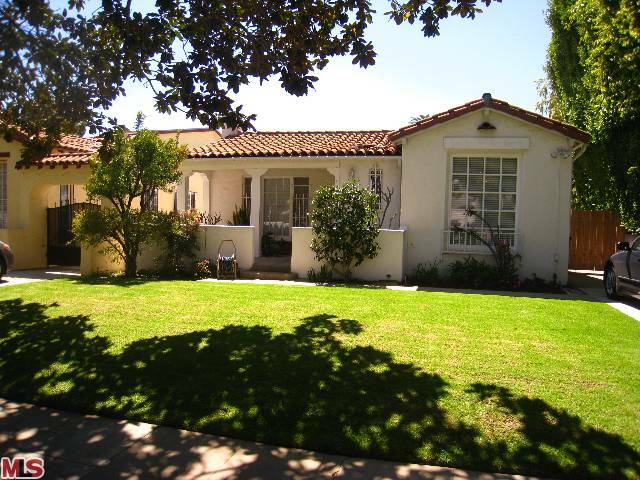 Listed on 6/17/11 for $859,000, there were no price reductions needed during the listing term. This home was mostly in original condition and needs updating throughout. And more likely a fixer before you move in and not after, as it's currently not in clean charming condition. 2121 Malcolm Ave closed on 8/19/11 just over the asking price at $864,000. According to the MLS, the home is a 3 bedroom / 2 bath, 1,675 sq ft of living space on a 6,075 sf lot.